If your baby was born between January 20th -February 18th, then you have a smart, wily, broad-minded Aquarius kiddo. See how your baby fits his or her sign. It’s not that she didn’t hear you or is ignoring you on purpose, it’s that her brain was moving so fast she already forgot that you asked her to pick up her toys. It’s easy to feel like you’re being ignored by an Aquarian, but really it’s hard for her to keep track of all the things she's thinking about at one time. If there’s one thing that you’ll learn from watching your little Aquarius is that he’s not going to give up until things go his way. It can be hard to watch as sometimes the stubbornness can work against him, but let him try. A lesson learned on his own will be far more valuable. Sometimes your little Aquarian will seem like the most laid-back and happy child ever—until something happens she doesn’t like or didn’t expect. While it’s not abnormal for anyone to feel upset with the unexpected, Aquarians tend to take their reactions to the extreme. Thankfully roller coasters are usually a quick ride, so she’ll be back down to Earth quickly. 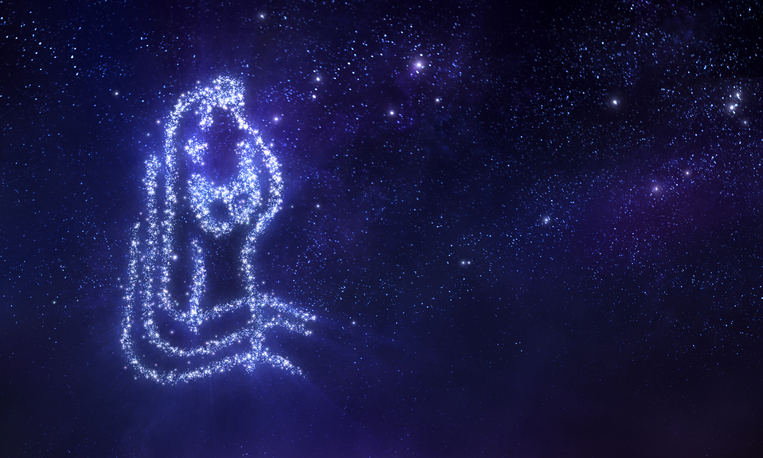 If you’re in need of a hug or a kind word, your Aquarius will be the first one in line to dole out some love. You’ll find he has an uncanny ability to know how you’re feeling without having to tell him. Be careful with discipline, though—he already knows how upset you are, so try to use gentle words to help him realize he needs to make better choices. Charming, engaging, friendly, and warm are all adjectives people will use for your winter baby. Aquarians love positive attention and getting to know the people around them. You’ll notice how outgoing she is from early on when her social smiles are quickly given to everyone she meets. He’s sharp as a tack and quick to figure out how everything works. You’ll surely notice that he’s not only book-smart, but socially smart, too. He’ll easily be a teacher’s pet in grade school. Be sure he’s challenged by his subjects though, otherwise he may slowly start to rely on his charm to get him through school instead of using his innate smarts. Never let yourself think you’ve got your Aquarian figured out. She’s going to march to her own drummer and always do what she thinks is best. It can be hard to understand the motive behind everything she does, so always keep an open line of communication. She’ll always be full of surprises, so expect a wild, but enjoyable, ride.